Born in Kingston, Jamaica. He began his journey into the Chinese Martial Arts in 1996 at the Wing Lung Kung Fu & Tai Chi Chuan Association, under the expert tutelage of Sifu Troy Gonsalves (a student of Master Steve Chin). Diligent training and dedicated fervor afforded Wayne the privilege of being one of Sifu Troy's first Black Sash students. 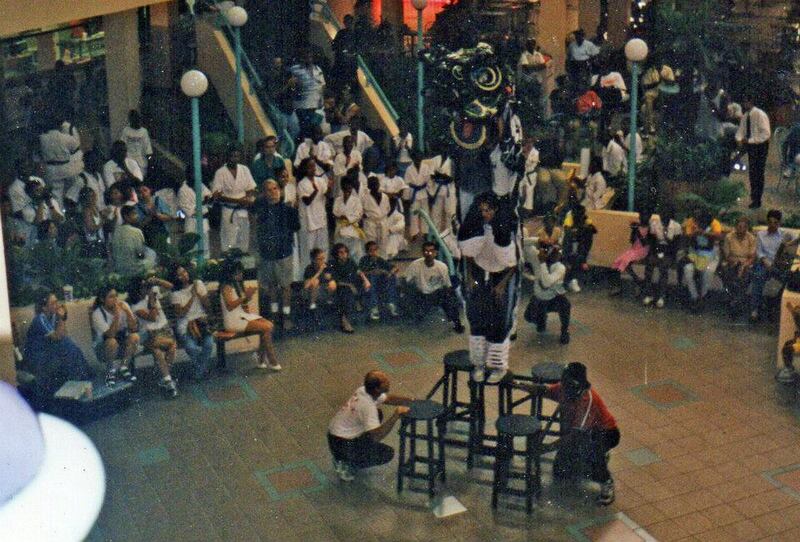 In the late 90's and early 2000's Wayne competed and won several awards in various Martial Arts Tournaments both in Jamaican and North America. He also performed with the Lion Dance and Demonstration teams for the school until his migration to the United States in 2005. He has continued to study and further his knowledge of the Martial Arts in addition to teaching Kung Fu privately and part time. 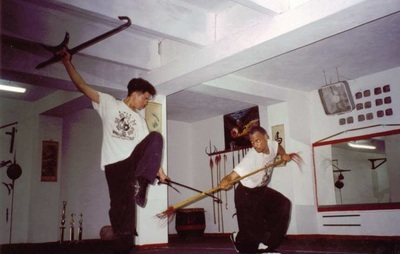 Originally the Bak Shaolin Eagle Claw School : the Wing Lung Kung Fu & Tai Chi Association was founded in Miami, FL in the early 1980's by Master Steve Chin, a disciple of Grandmasters : Leung Lee Fu (Bak Shaolin Eagle Claw), Wing Tong (Yang Style Taiji) and Lung Kai Ming (Northern Shaolin). 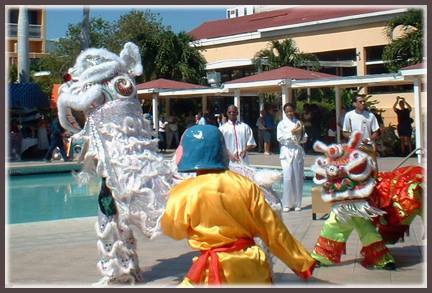 Master Chin named the school "Wing Lung" to pay homage to his teachers. The school is well known in the Miami circuit, and has produced many Empty Hand & Weapons Forms Champions as well as San Shou (Chinese Kickboxing) and I.S.K.A. Kickboxing champions. 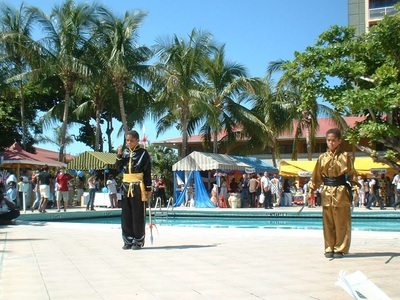 Master Chin was responsible for travelling to Jamaica to assist Sifu Troy in establishing a Jamaica Branch and when the time came, he officiated as the Head Examiner to promote students to the rank of Black Sash. 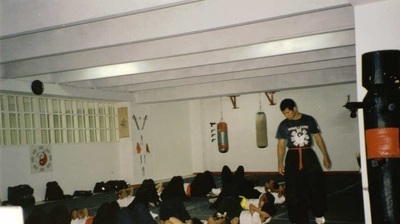 Master Chin also at times offered specialized seminars in Eagle Claw and Monkey Boxing. Thundering Lions Kung Fu follows traditional martial arts training methods and concepts, while adapting applications of these methods to suit modern needs. Thunder symbolizes for our school, the indomitable spirit of power and presence within each student. The martial spirit resonates from within like the sound of the electrical energy vibrating in the heavens. Lions are guardians, they also convey a sense of nobility and strength. The traditional arts are passed down from one generation to the next, with each new generation being entrusted as custodians of the tradition. As such each individual is a guardian in his or her own right, not only in the training hall but in every aspect of life. 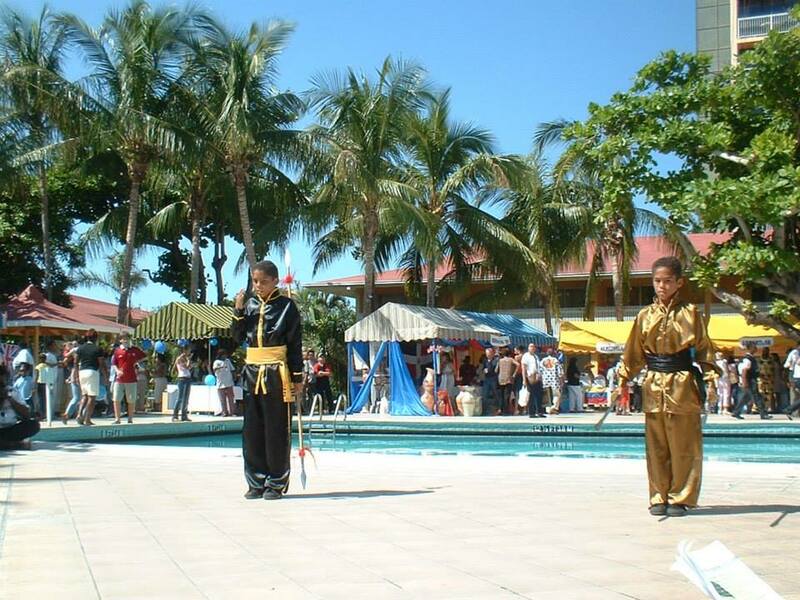 We believe that studying the Martial Arts should make you a better person. These are our values : Discipline, Respect, Excellence, Authenticity & Character. Our school promotes Respect for others and one’s self. Excellence in the manner we conduct ourselves and apply our work & training ethic. 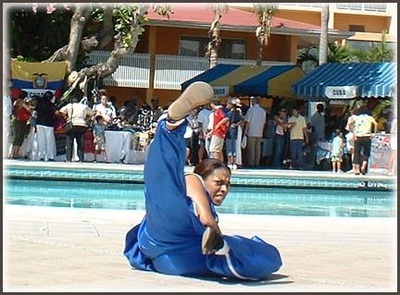 Authenticity in the way we represent traditional Kung Fu training. Character in the way that we consistently work to improve ourselves, and Discipline in the way that we make regular and consistent efforts to attain the goals we have set for ourselves!